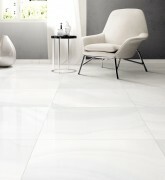 Onix White Gloss is a luxurious polished porcelain tile that exudes glamour and tranquility.  Inspired by natural Onyx marble, it has been designed for most residential interior areas, and looks stunning when used on both floors and walls. It&#39;s highly reflective qualities create a sense of spaciousness wherever it is used.